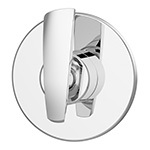 Symmons Naru™ Accessories match both shower valves & faucets for a complete blending look in your bathroom. 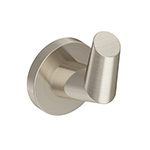 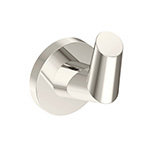 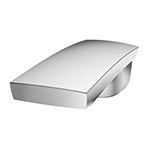 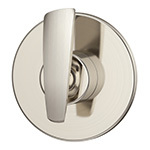 Find Naru series robe hooks, towel bars, paper holders & more. 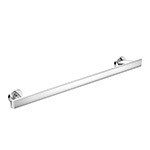 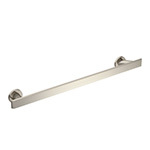 Symmons 413TB-18 Naru (R) Towel Bar, 18"
Symmons 413TB-18-PNL Naru Towel Bar, 18"
Symmons 413TB-18-STN Naru Towel Bar, 18"
Symmons 413TB-24 Naru Towel Bar, 24"
Symmons 413TB-24-PNL Naru Towel Bar, 24"
Symmons 413TB-24-STN Naru Towel Bar, 24"